Which One Is Better Facebook Lite Or Facebook Normal App For Android . 1 Which One Is Better Facebook Lite Or Facebook Normal App For Android . 1.0.1 Comparison Between Facebook lite and Original Facebook app And Which One is Better . 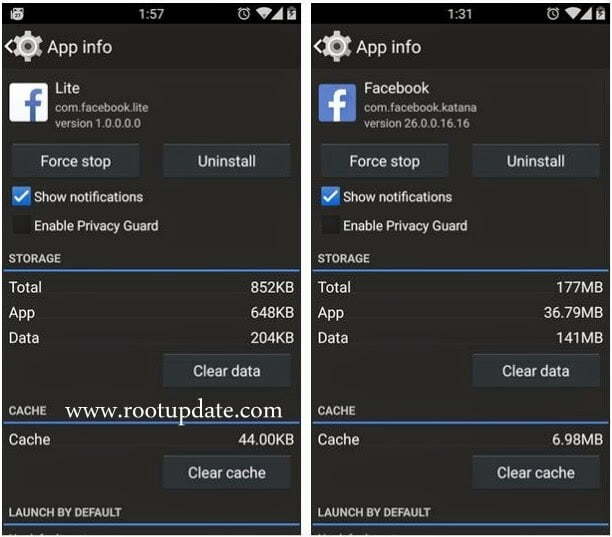 1.0.3 Ram Consumption Of Facebook lite And Facebook Default Which one is Better . 1.0.4 Battery Consumption of Facebook Lite Vs Facebook Full Version Which One is Better ? 1.0.5 App Crashes On Facebook lite Vs Facebook Default which one is Better ? 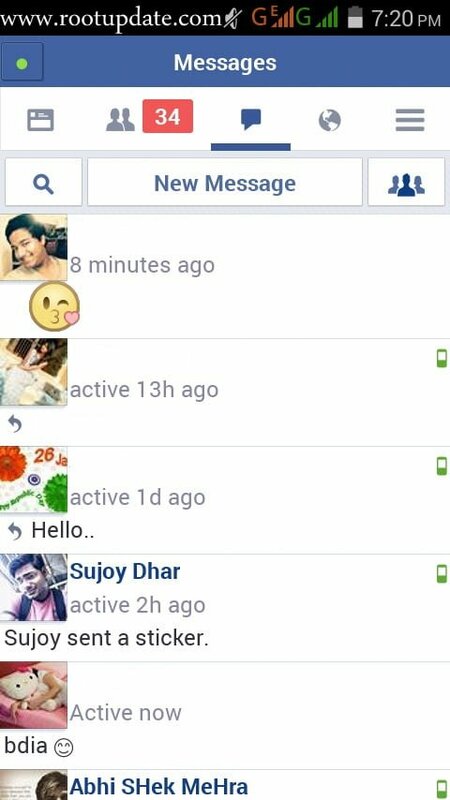 1.0.6 Loading time Of posts , Messages In Facebook Lite vs Facebook Full Version Which one is Better ? 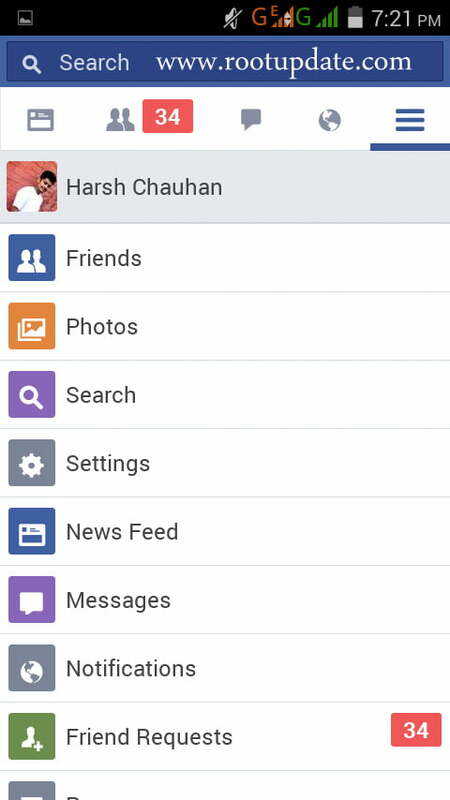 1.0.7 Features Of Facebook Lite , is it really Good ? With the Launch of The app , One More Thing is also Cleared that Now people Will Not Receive Facebook App Crash Issues . Comparison Between Facebook lite and Original Facebook app And Which One is Better . Okay Before Going To The Comparison Between Facebook lite and Facebook Original . Let Me Clear some Doubts Running In Your Mind . Facebook Lite is The Original App But With Great Difference Over The Full Facebook App Version In Terms Of Ram Consumption , Memory Usage , Crashes And Most Important is Having A Vast Majority Of Supported Android device . One Of the Major Features included In the App is It is Made To run Flawlessly On 2g Service Which was Lacking in The Full Facebook Version which was Too Slow in 2g Services . There is A vast number Of people still using Low end And low ram Smartphones And for the using The full version Of Facebook was almost Impossible because they used To face many app Crashes while using the app , But with the launch of the facebook lite version their dream to have facebook app on their smartphone became true . The Facebook lite app Is Some How 250 Times Smaller Than The Original Facebook Version As The Facebook Lite app Size is only 250 kb and the Full Facebook Version is 35 Mb Which is A Huge Difference . Okay We Will Start the Comparison With the Size Both facebook lite and Facebook Full Version Uses . As You Can See That Facebook Lite wins Over The Facebook Default app . Facebook Lite uses Only 855 Kb But At Same Time The original Facebook App is using 177 Mb Which is Much High Over the Lite version of facebook . So in terms of Usage Consumption Facebook lite is good compared to facebook Default . Ram Consumption Of Facebook lite And Facebook Default Which one is Better . Here we will Compare The Ram used By Facebook lite and Original Facebook version . Which means In Ram Comparison Of facebook Lite And facebook Normal , Facebook Lite wins by 50 Times Less Ram Consumption . Battery Consumption of Facebook Lite Vs Facebook Full Version Which One is Better ? In Terms of Battery Consumption Facebook Lite Clearly Wins By Consuming Only 2% Of Battery The whole Day And at Same time Facebook Default version Consumed More then 30% Battery the Whole Day . And According To My Case study The Default facebook app is One Of the Biggest Reason behind Battery drainage . So Here Also The Facebook lite Version clearly wins . App Crashes On Facebook lite Vs Facebook Default which one is Better ? We used the Facebook lite Version Full Day And We didnt faced Any app Crash issue The Whole day , but While using Facebook Default app We Faced more than 2 Crashes a Day Due to less more ram consumption , As I already mentioned in ram terms Facebook lite wins which means Less ram consumption Less crashes . so here also Facebook lite wins when Compared To The Facebook default version . 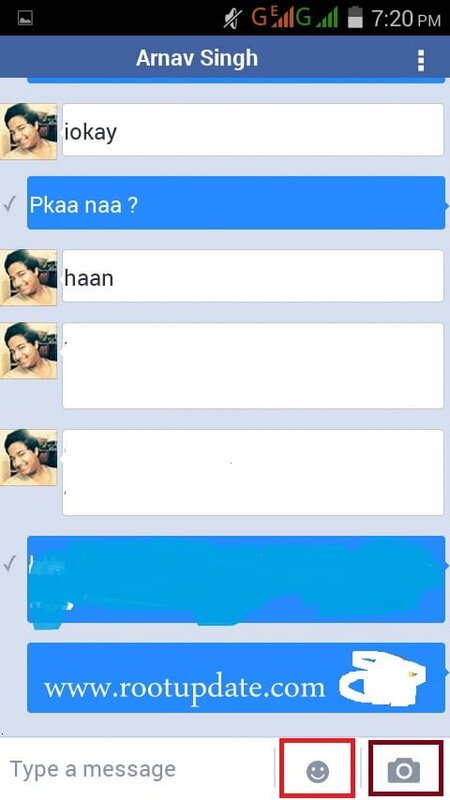 Loading time Of posts , Messages In Facebook Lite vs Facebook Full Version Which one is Better ? Loading time in Facebook lite vs . was too fast In 3G Network And in Normal Facebook app was also Fast , But in 2G Service Facebook lite App Loaded upto 70% Times Faster Compared To The Normal facebook version , Which means You can View super fast Feed In Facebook lite version . so here Also Facebook lite wins . 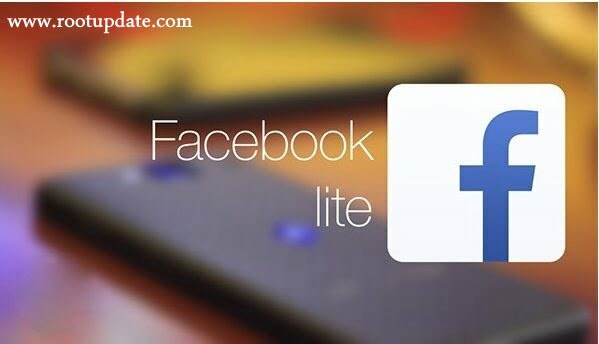 Features Of Facebook Lite , is it really Good ? Messages screen Also Same Like The Original Version Showing Active Ago also . 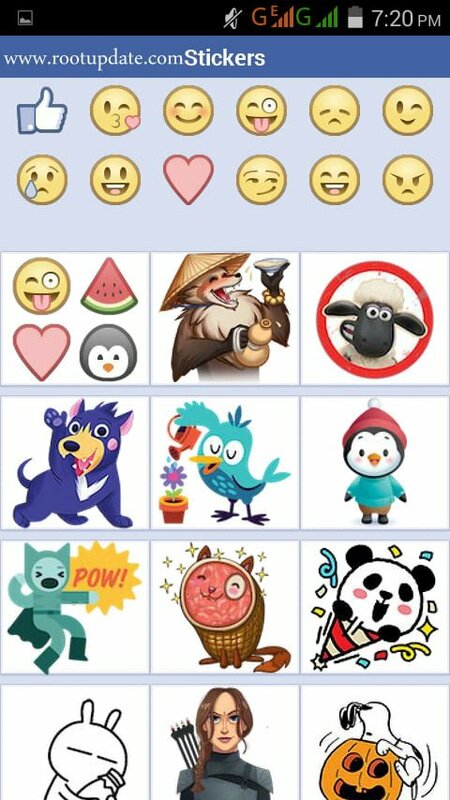 Cool Stickers In Just One Click , Loaded In just 3 Seconds . Full Profile related Links Load In Just One click . So according To me Facebook lite is Undoubtedly Superb app And Also Better In every Terms over the Old lagging Facebook App . This app (255 Kb ) Carries all requirement and moreover is android Friendly . Helped You in choosing Which one is Better Facebook lite or Facebook Original and Which one you should install . 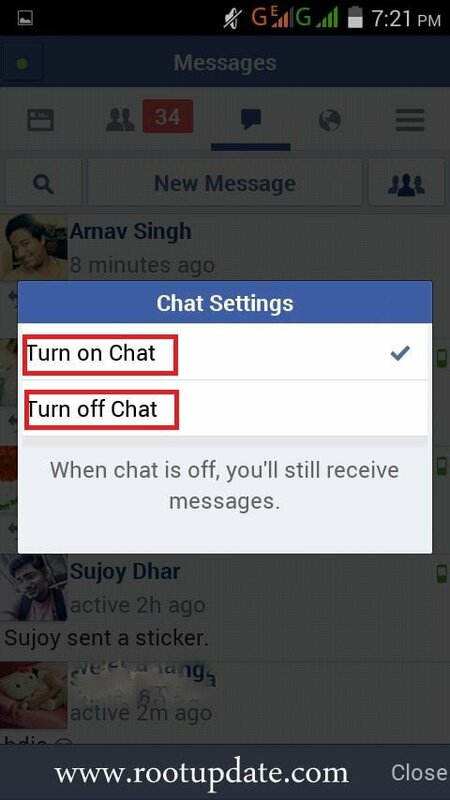 In "FACEBOOK LITE" do you have this option for turning off chats as in the Regular App ? Note: When chat is off, messages from friends go to your inbox for you to read later. Learn more. Hi , There is no option to turn off chat for only some friends , rest everything is available . I am using a low end android phone and facing the crash in FB regular. Hence FB Lite is a very useful for the user like me. 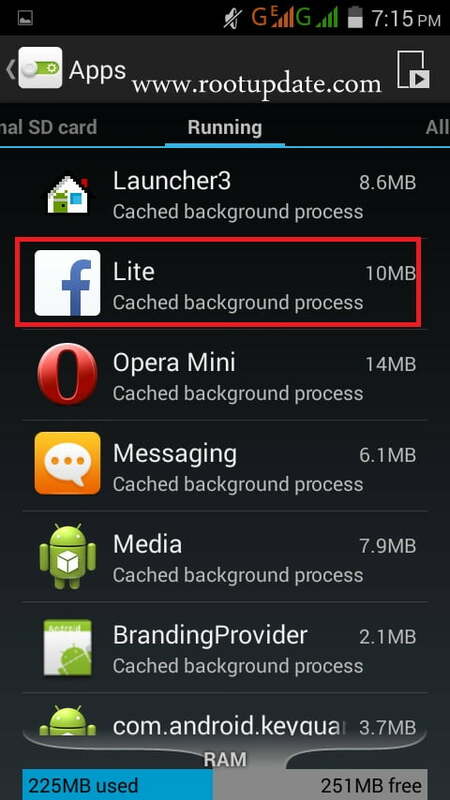 yes Fb lite is the Best version of Facebook for 2G users and Entry Level Segment Smartphones .